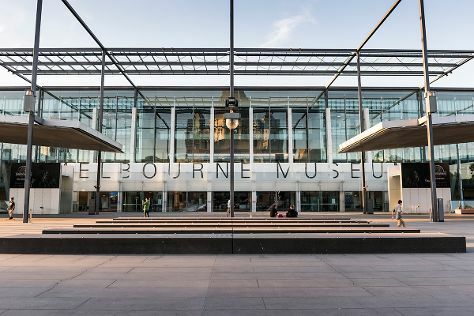 On the 29th (Fri), see the interesting displays at Melbourne Museum, then take in the spiritual surroundings of St Paul's Cathedral, then steep yourself in history at Shrine of Remembrance, and finally make a trip to Royal Botanic Gardens. Here are some ideas for day two: take in the spiritual surroundings of St. Patrick's Cathedral, contemplate the long history of Old Melbourne Gaol, then explore the world behind art at National Gallery of Victoria, and finally take in panoramic vistas at Eureka Skydeck 88. To find ratings, more things to do, traveler tips, and tourist information, read our Melbourne driving holiday planning website . Kuala Lumpur, Malaysia to Melbourne is an approximately 11-hour flight. Due to the time zone difference, you'll lose 2 hours traveling from Kuala Lumpur to Melbourne. When traveling from Kuala Lumpur in November, plan for a bit cooler days in Melbourne, with highs around 26°C, while nights are much colder with lows around 11°C. Finish your sightseeing early on the 30th (Sat) so you can travel to Gold Coast. Head to Harbour Town Outlet Shopping Centre and Byron Bay Cookies Retail Storefor plenty of shopping. You'll explore the less-touristy side of things at Burleigh Head National Park and Coolangatta Beach. Venture out of the city with trips to Byron Bay (Stand-Up Paddleboarding & Kayaking & Canoeing), Lennox Head Beach (in Lennox Head) and Lone Pine Koala Sanctuary (in Brisbane). Spend the 3rd (Tue) exploring nature at Natural Bridge. 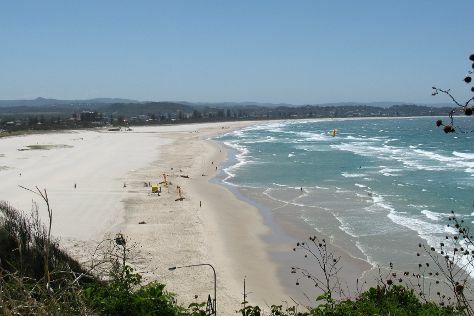 There's much more to do: tour the pleasant surroundings at Kirra Beach, take a memorable tour with Tours, enjoy the sand and surf at Kurrawa Beach, and browse the exhibits of Anthea Polson Art. To see reviews, ratings, and more tourist information, refer to the Gold Coast trip itinerary maker . You can fly from Melbourne to Gold Coast in 4 hours. Alternatively, you can do a combination of flight and train; or drive. In November, Gold Coast is somewhat warmer than Melbourne - with highs of 30°C and lows of 20°C. Wrap up your sightseeing by early afternoon on the 6th (Fri) to allow time for travel back home.